Toshiba Corporation and Intel announced today that they will be jointly releasing an education Tablet PC which is specially designed for facilitate learning in compulsory education. 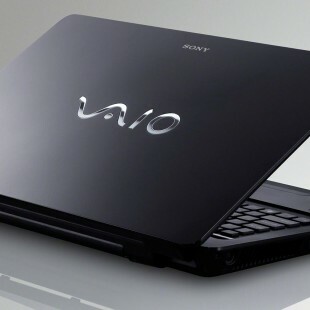 The education CM1 Tablet PC is expected to be released in the Japanese Market in the beginning of August, 2010. The monitor of the CM1 Tablet PC can rotate in 180 degrees and features a touch screen LCD that even supports a pen input. This allows the students to handwrite on various applications. The handle on the Tablet PC makes sure it is very easy to carry around school. Toshiba and Intel have decided to release this Tablet PC for education purposes in response to The Ministry of Internal Affairs and Communications which has set out a policy of providing digital textbooks for all elementary and junior high school students by the year 2015. 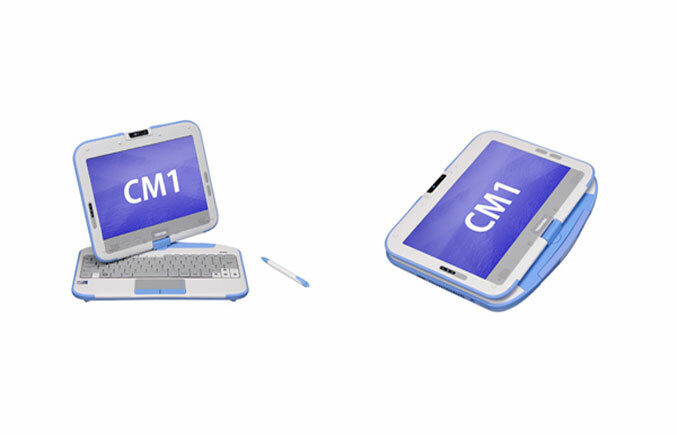 The CM1 Tablet PC is based on the Intel Learning Series hardware design and incorporates the Notebook technologies of Toshiba, including nice and robust designs and low power consumption.